These two were seriously such a blast to shoot with. 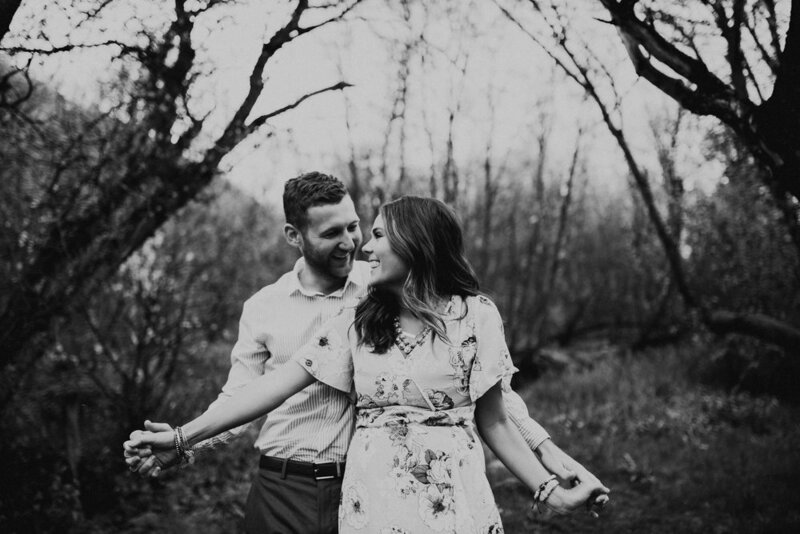 They came to Utah all the way from Texas for me to do their engagements. The entire two hours before we were supposed to meet up it was raining so hard, there was lightning going off everywhere, and it was so cold!! I kid you not, the clouds cleared away as soon as we got up to the location. Everything was still wet when the sun came out and it made everything sparkle.